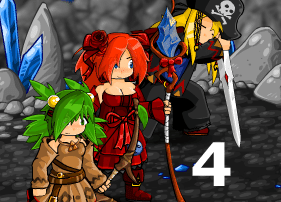 Epic Battle Fantasy 4. The Fourth Episode of the Epic Battle Fantasy Saga. Come and play with us. The King’s League Odyssey. Followed by the amazing strategic game The King’s League. 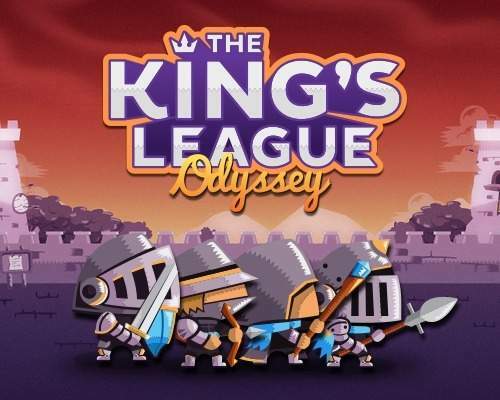 Experience a new experience and try to win the league of kings. 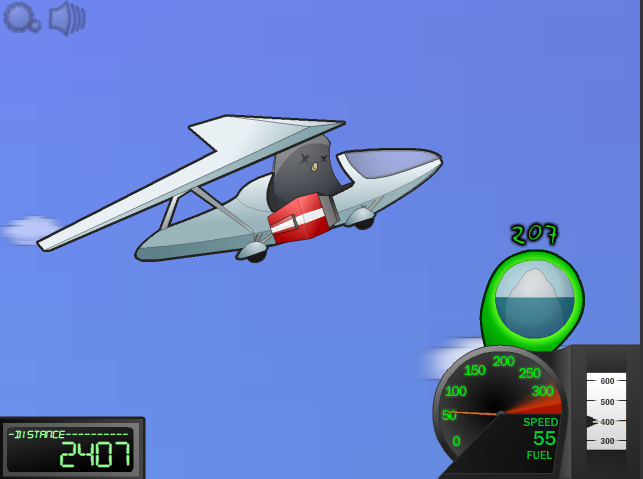 Learn to Fly 2. Action game where take the role of a penguin who wants to learn to fly. You can play directly from our page.